After a wonderful week we said goodbye to Marty and Sara. In just a few days our friends Scott and Lovita would be joining us. 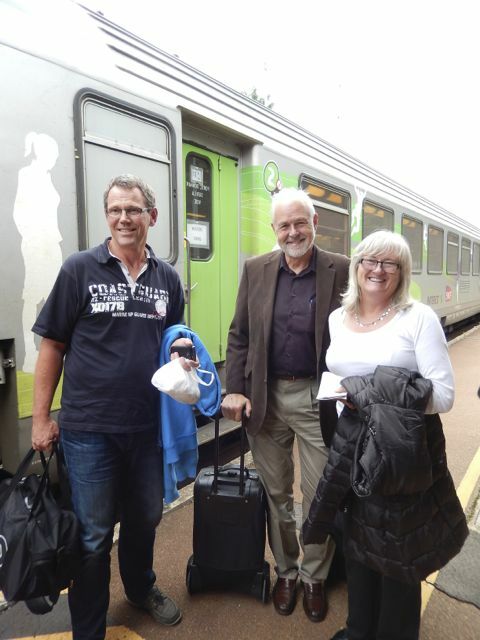 We managed to coordinate their trip from Paris to Briar with Wilco so they would be on the same train. After flying six thousand miles our guests are always a little nervous when they get on the train. 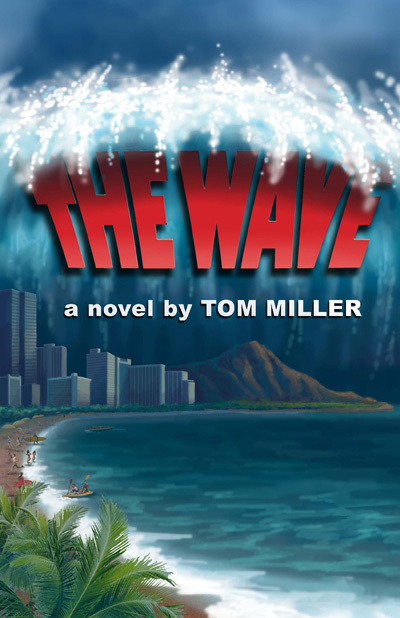 After all, they are going to a small town that they have never heard of let alone visited, and if we are not at the station to meet them they have no place to stay. We were so excited after visiting Guedelon with Marty and Sara, the castle that was being built using 13th century materials and techniques, that we had to go back and show it to Scott and Lovita. So, by popular demand Living Barge will take everyone back to this very special attraction. We tend to take for granted the countless materials and products that go into building the simplest of structures. Like where do the pigments come from to make paint for the walls or dye for clothes? 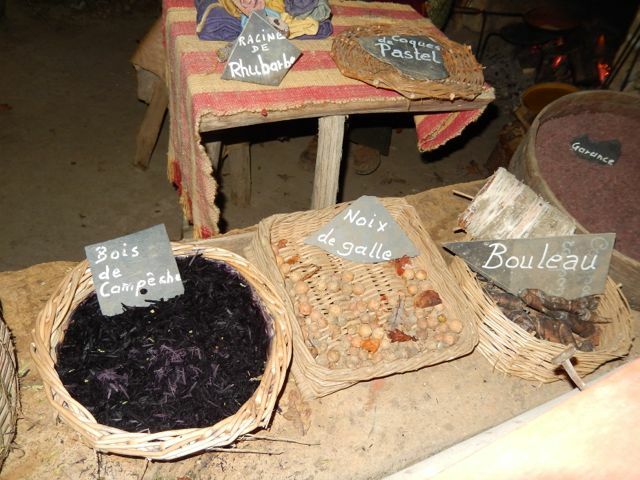 At Guedelon they have a separate shop just for producing paints and dyes. 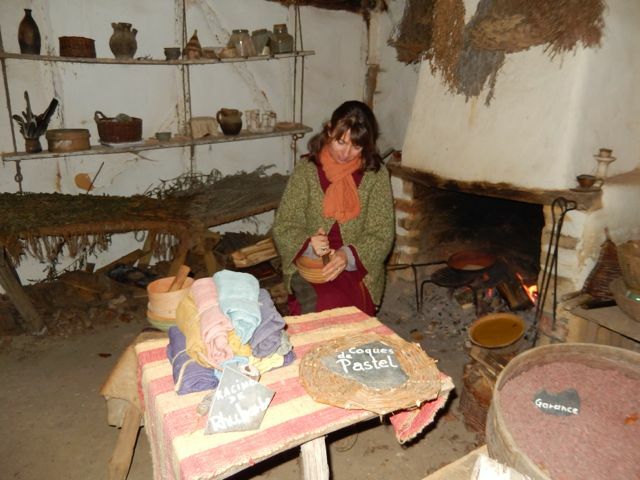 On display were the natural materials they used back in the 13th century to make the various pigments. Things like nuts, flowers and roots were all part of the mix. The colors they produced were mostly pastels. The vibrant colors we have today were virtually impossible back then to make in large quantities. 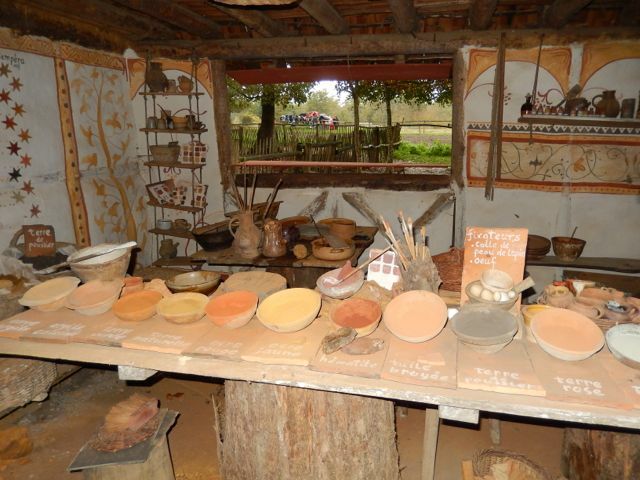 At Guedelon they used both clay and wood shingles for the roofs in addition to a few that were thatched. Each shingle was hand made. 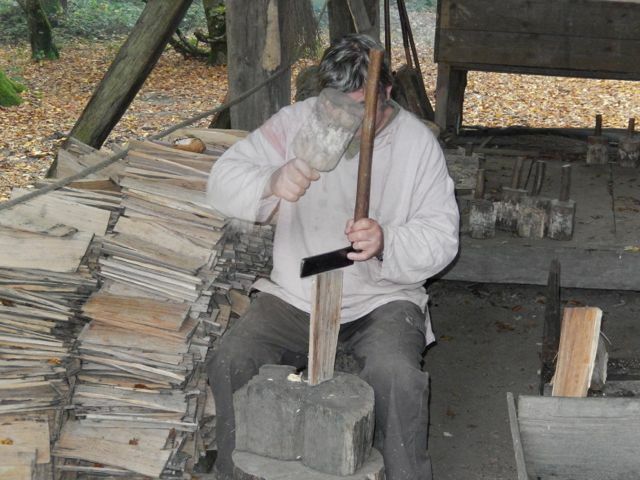 Wood shingles were hand split using a tool from the blacksmith’s forge. Those that didn’t meet specification were tossed into the woodpile to be burned for heating or cooking. Nothing was wasted. 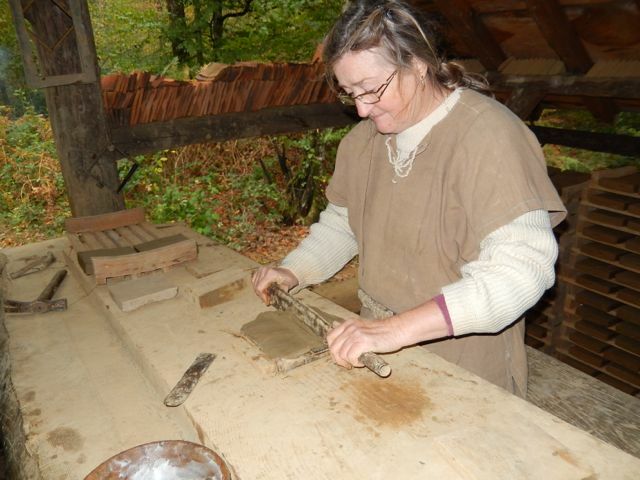 Clay tiles had to be formed in a mold, and then baked in a kiln. 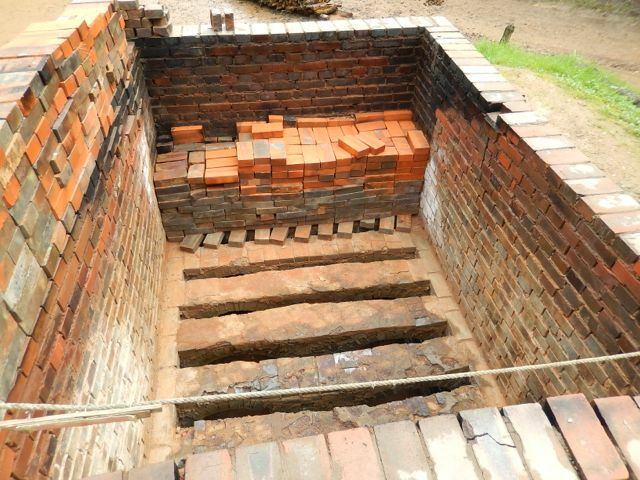 Even the kiln was hand dug and then lined with handmade bricks. What I want to know is which came first the kiln or the bricks? 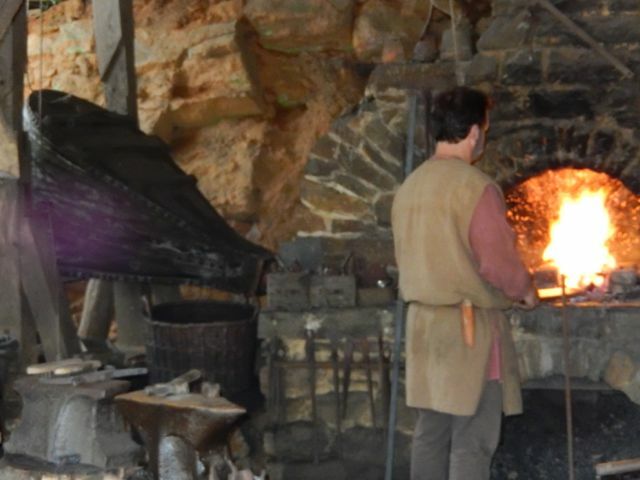 Everyone’s favorite was the blacksmiths shop with its hand driven bellows pumping up and down directing additional oxygen onto the hot coals. 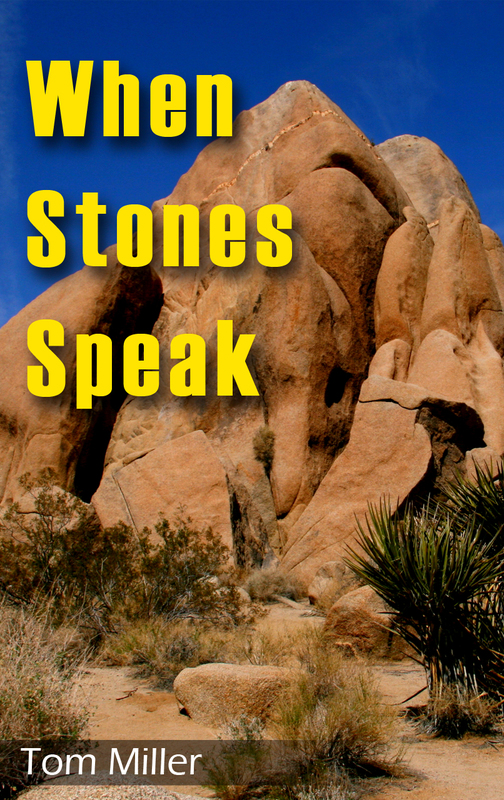 The searing heat turned the iron a brilliant yellow and red. 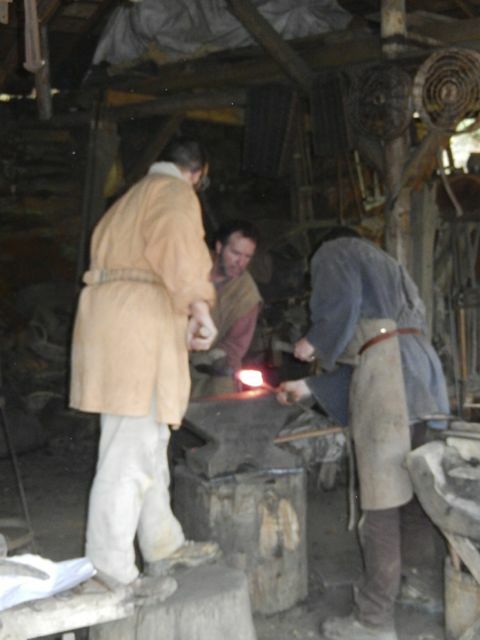 The blacksmiths then shaped the scalding steel with their heavy hammers. When we were there three blacksmiths were hammering the end of a round bar into a perfect square that would be pounded into a structural brace to support a masonry wall. Lisa really liked the pigs. She said they were so cute, and they reminded her of me. I’m not sure if it was the face, belly or smell, but I don’t think it was meant as a compliment.